For several days, starting on Monday 14 January 2019, Zimbabweans have been without Internet access. 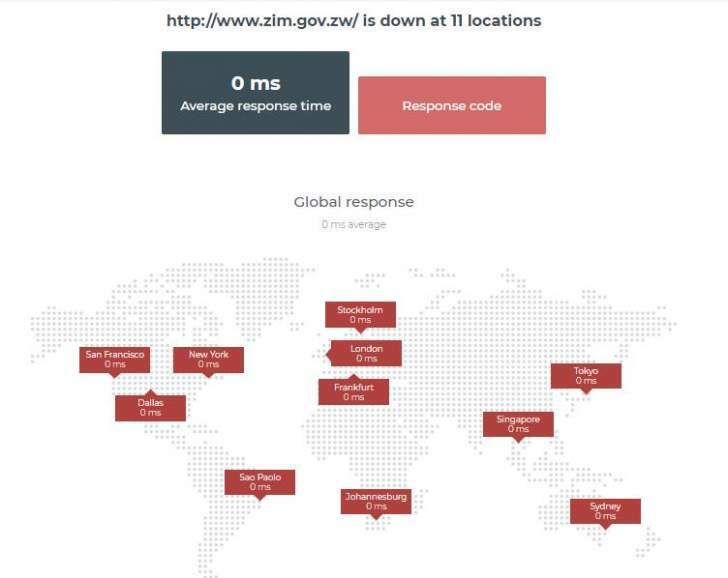 This is as a result of the Southern Afrikan country's government, under rumored instructions from General Chiwenga and the leadership of President Emerson Mnangagwa, decided to threaten and ordered all 4 of the country's telecommunications to shut off the Internet completely, Zim Techreview reported. Editor's note:*A DDoS (Distributed Denial of Service) attack/protest is the flooding of a computer network/system with traffic (data) for a period of time rendering it unusable. 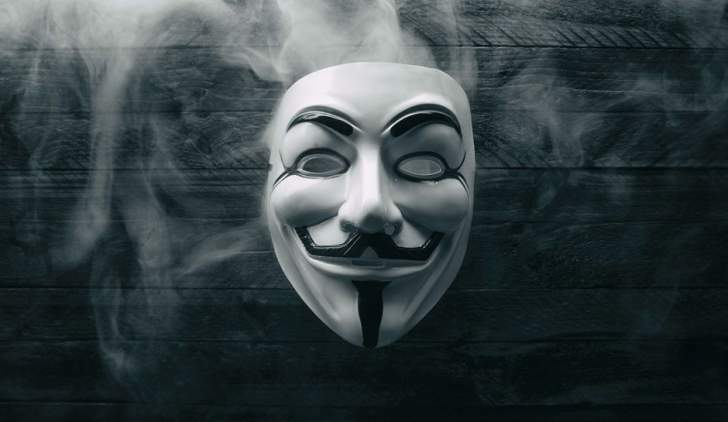 A DDoS attack is not the hacking or defacement of a website and it isn't permanent, it is protest.